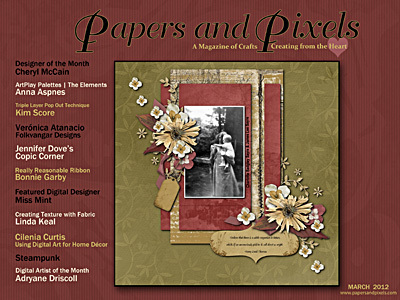 Hello all, the newest edition of Papers & Pixels online magazine has just come out. 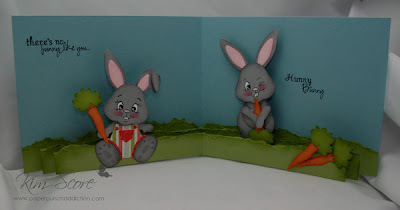 This month, I wrote a tutorial for this cute Triple Layer Pop Out card featuring the super sweet Peachy Keen Cottage Cutz die called Bunnies. 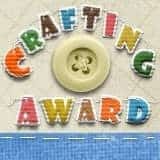 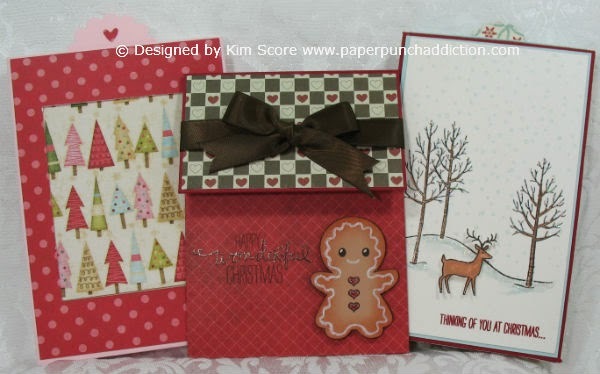 I paired this with the wonderful greetings from the My Creative Time Color Me Happy stamp set. To get this tutorial (and lots of other fun stuff), subscribe to the March issues of Papers & Pixels magazine for only $1.50. Oh those bunny's are too cute for words!!! Love the card.